What’s Halloween without a carved pumpkin? 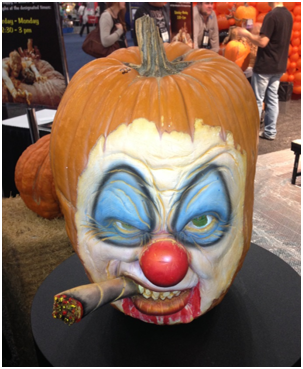 A perfectly carved pumpkin gives it a ghastly ghoul look, a vital part of Halloween. Pumpkin carving isn’t just for kids. It can be an art, and can create some pretty charming decorations. Nothing says Halloween like a carved pumpkin. 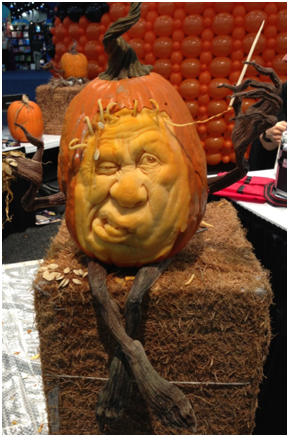 Whether you’re an experienced gourd sculptor or still at elementary-school level, there are a few tricks that can easily improve your results. 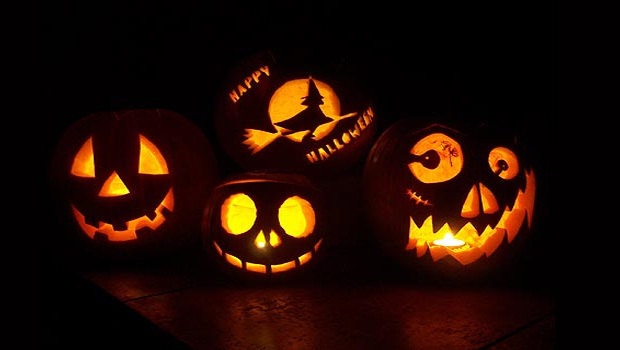 Pumpkin carving is a really simple and fun activity. No matter the size or shape, look for a sturdy pumpkin which will stand upright. 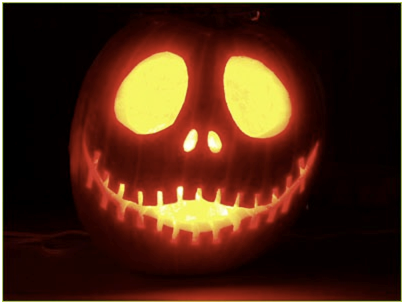 Wobbly jack-o-lanterns are not a good sight. Also a lighter color means softer flesh that’s easier to carve in detail. 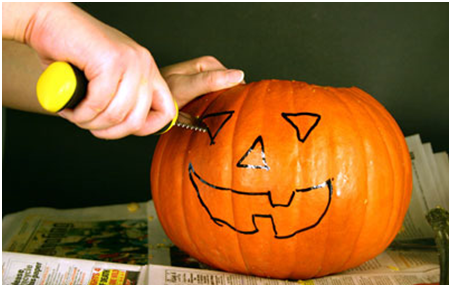 Wipe down the outside of the pumpkin with a damp cloth before cutting into it. For cutting out the lid, you might want a larger carving knife or even a serrated knife.With the help of a large ice cream scoop or a large spoon, scrape the inside of the pumpkin completely to expose the light-colored flesh, which reflects more light. If you’re really ambitious, try to use these photos below as guides for some extreme carving techniques!